Fully renovated ground floor unit with spectacular water views. Sip coffee on your patio while enjoying picturesque Cedar river. Boaters welcome! 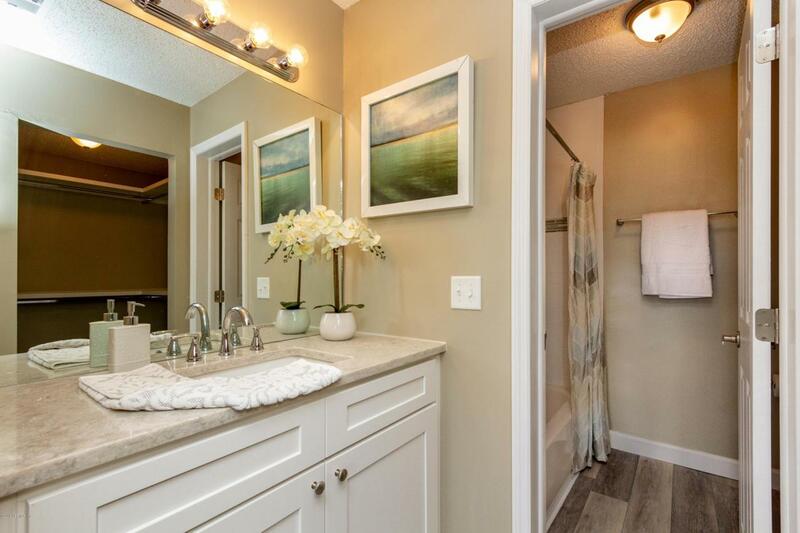 This community has boat storage, launch, dock and access to boat slip right out your patio door. Gated community amenities include, pool, tennis courts and gazebo. 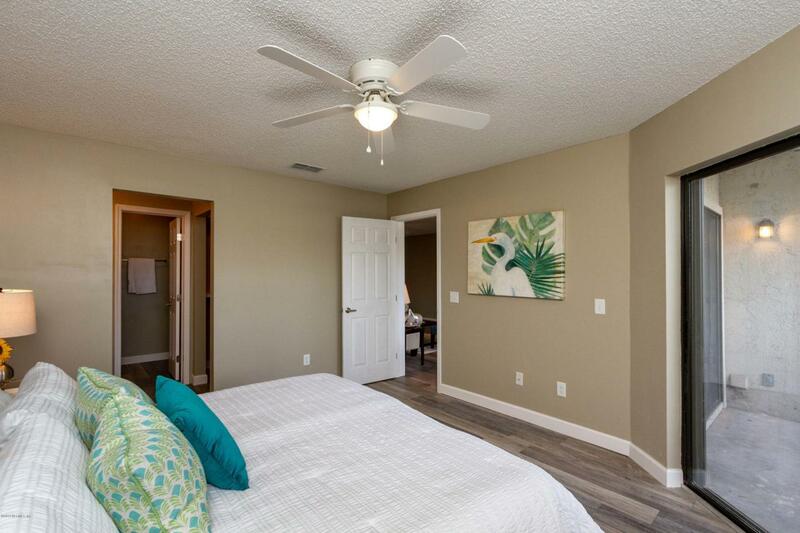 Modern 2-bedroom, 2 bath has been fully renovated, including flooring, paint and fixtures. 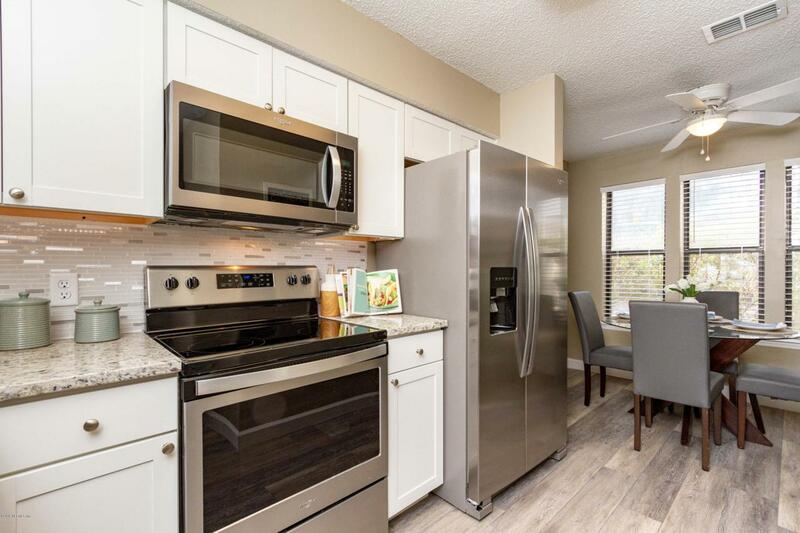 Eat in kitchen includes updated cabinetry with lighting, new dishwasher, microwave, range and refrigerator. Enjoy cozy evenings in the great room by the stone fireplace. 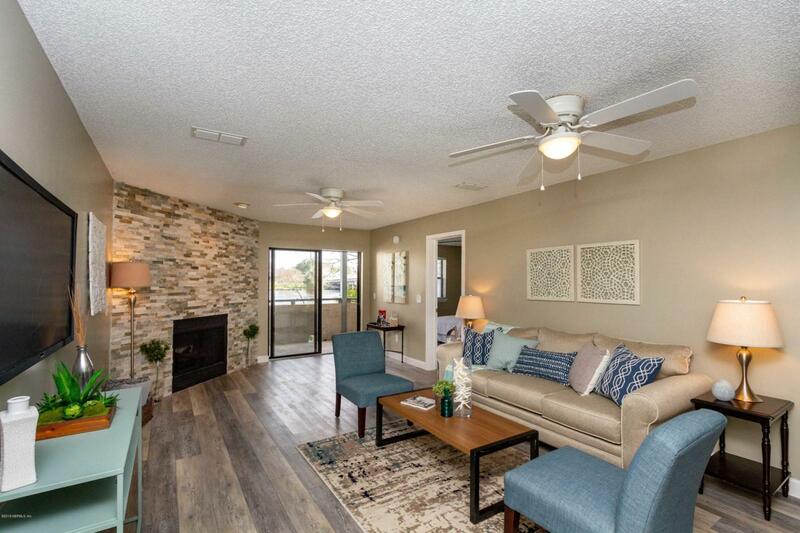 Close to NAS Jax, downtown, shops & entertainment.